ASHEVILLE, N.C. (WTVD) -- An Amber Alert issued for two missing children was cancelled Sunday after the pair was found safe. 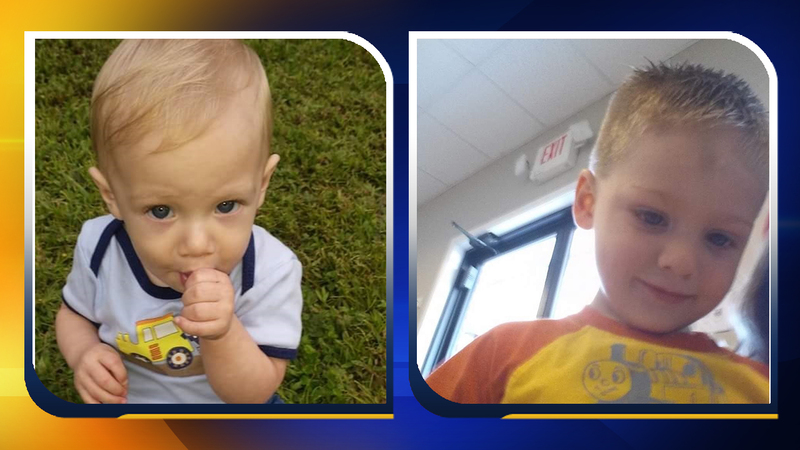 The Asheville Police Department issued the child abduction alert when 1-year-old Elijah Ryan Joyner and 3-year-old Harlee Allan Joyner went missing. Around 2:30 p.m. Sunday, authorities said the children were located. Police did not release any additional information on their whereabouts while they were missing.